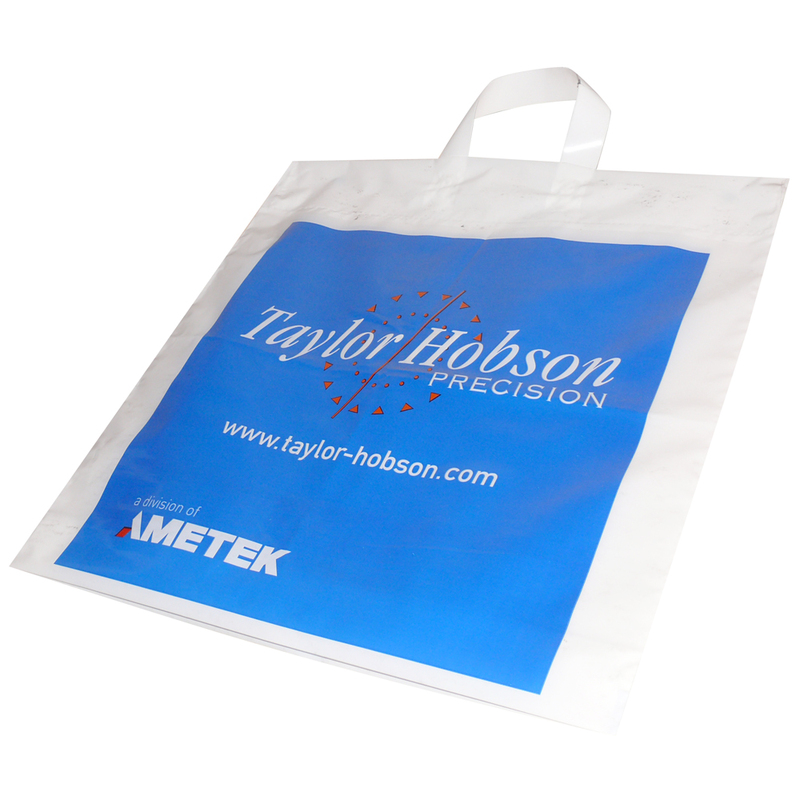 We design and supply many styles of tot flexiloop 2c carrier bag. Beckdale.co.uk staff love to help stores choose the right tot flexiloop 2c carrier bag. To order choose by material or different styles of , please contact our staff via phone or email.